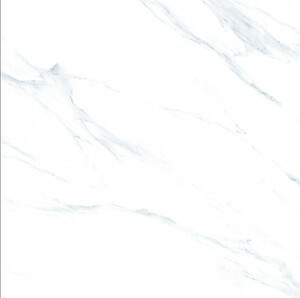 Fuzhou Jinglan Trading Co., Ltd.
Foshan Nanhai Dili Decorative Material Co., Ltd.
We have built a capable team of professional designers to update our products. Furthermore, we have won a good reputation for good quality products with competitive price. We are looking forward to cooperating with you in the near future. Alibaba.com offers 94,961 tile factory in china products. About 6% of these are tiles, 3% are plastic flooring, and 1% are ceramics. 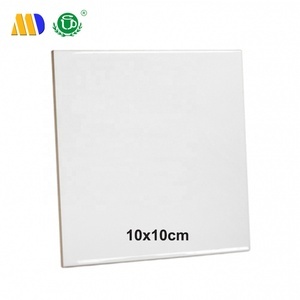 A wide variety of tile factory in china options are available to you, such as acid-resistant, wear-resistant, and non-slip. 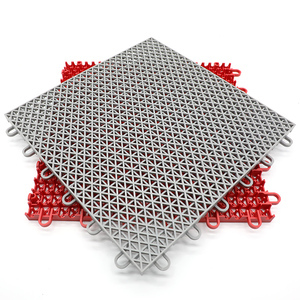 You can also choose from 300 x 600mm, 100 x 100mm, and 600 x 600mm. As well as from blacks, grays, and browns / tans. 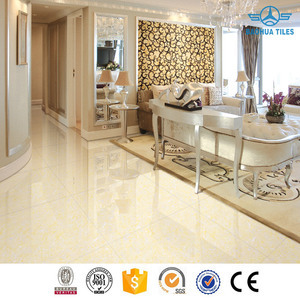 And whether tile factory in china is rustic tiles, or glazed metallic tiles. 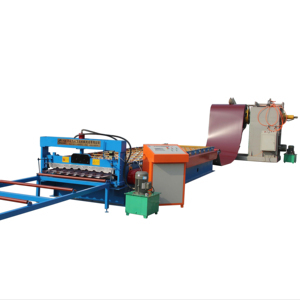 There are 94,959 tile factory in china suppliers, mainly located in Asia. The top supplying countries are China (Mainland), India, and Singapore, which supply 99%, 1%, and 1% of tile factory in china respectively. Tile factory in china products are most popular in North America, Mid East, and Southeast Asia. You can ensure product safety by selecting from certified suppliers, including 26,574 with ISO9001, 7,909 with Other, and 3,479 with ISO14001 certification.